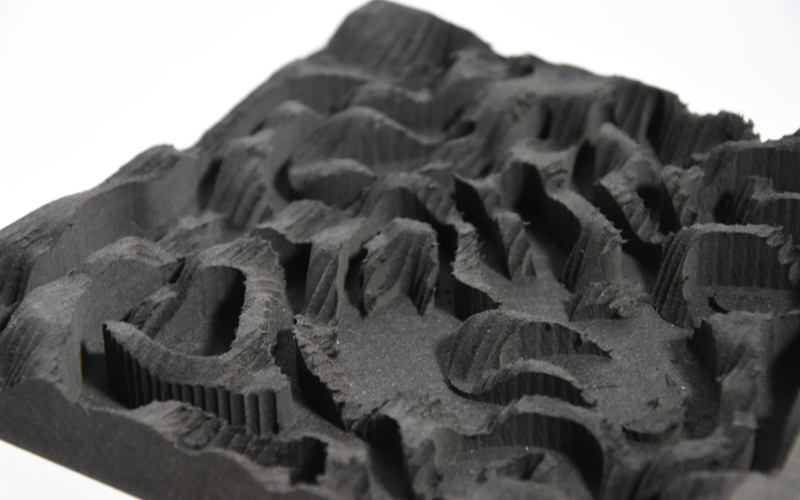 Through the integration of digital fabrication tools in actual design and production processes, the boundaries between design development and production become increasingly blurred. 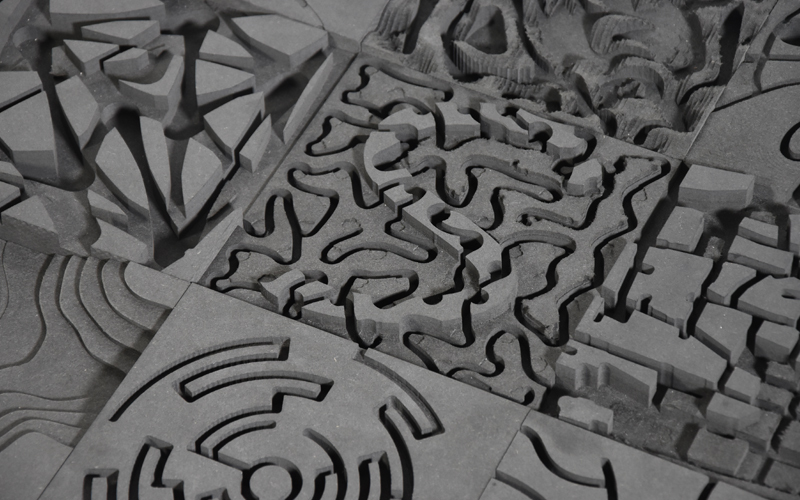 In contrast to a concept of hierarchical design development in this environment the design development process is driven by the process of making: thinking by making. 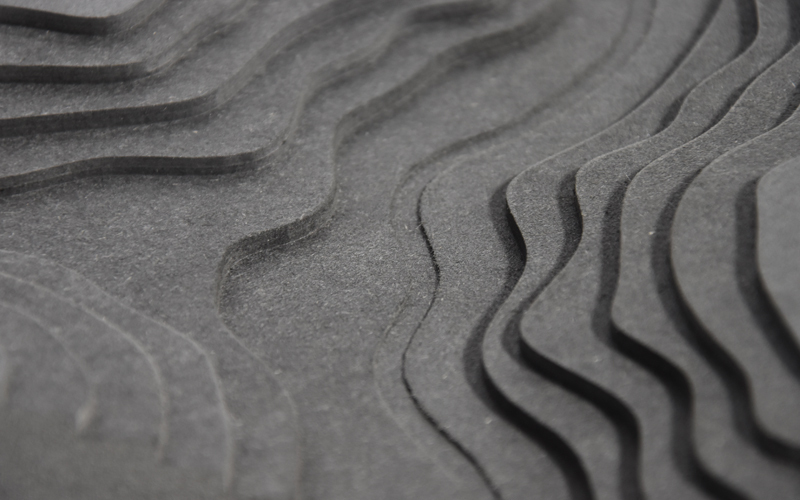 After the era of industrial production, the possi­bilities created by computer-aided design and manufacturing revive some fundamental principles of traditional crafts and inevitably lead to new design aesthetics. 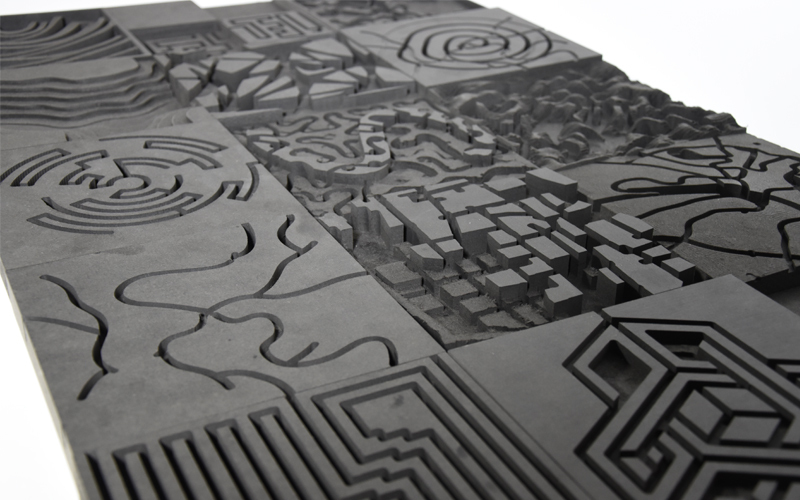 The course explores this potential through the processing of digital designs into physical objects. 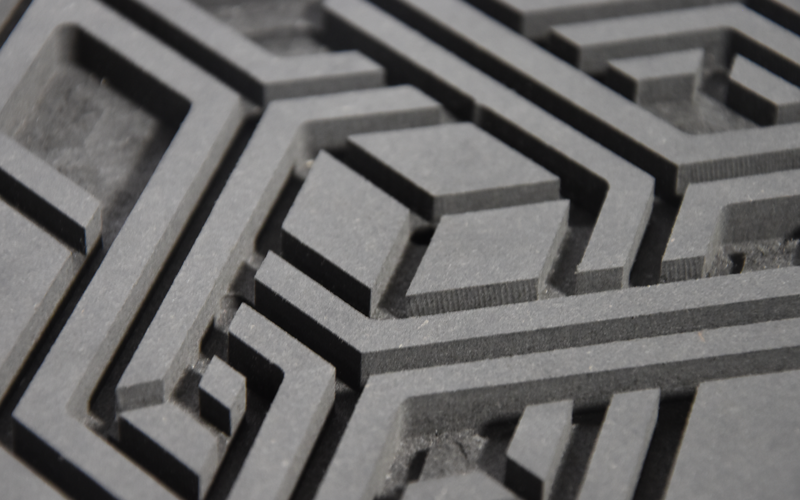 A 3-axis CNC milling machine was used to realize an intricate spatial and path system. 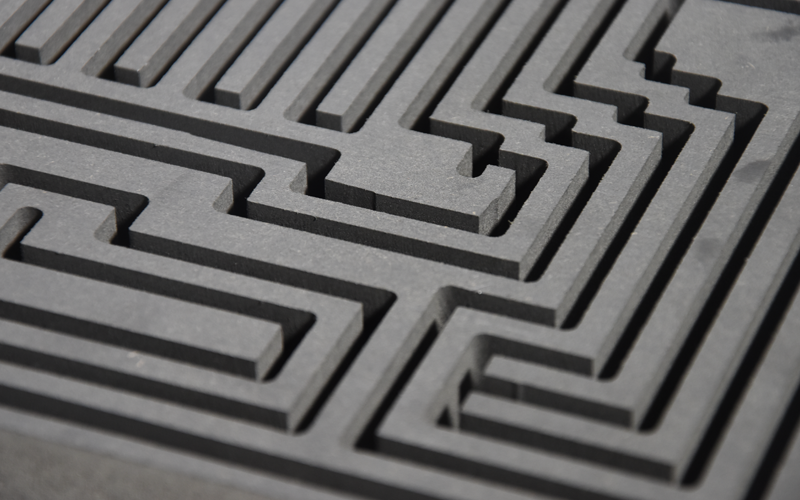 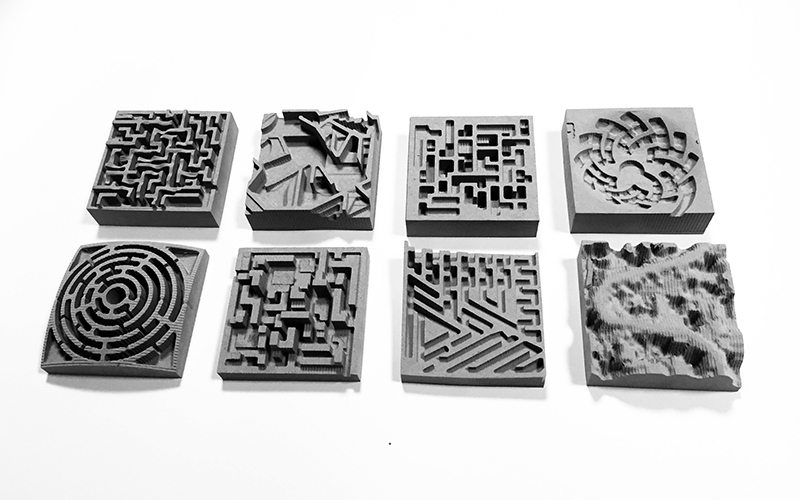 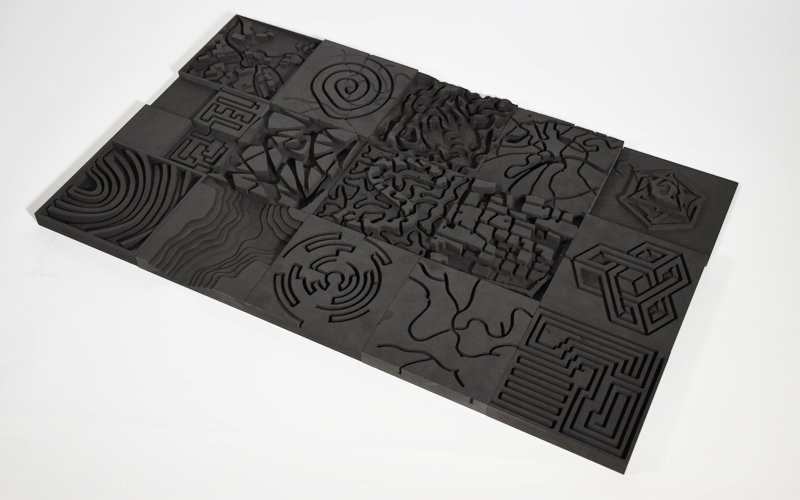 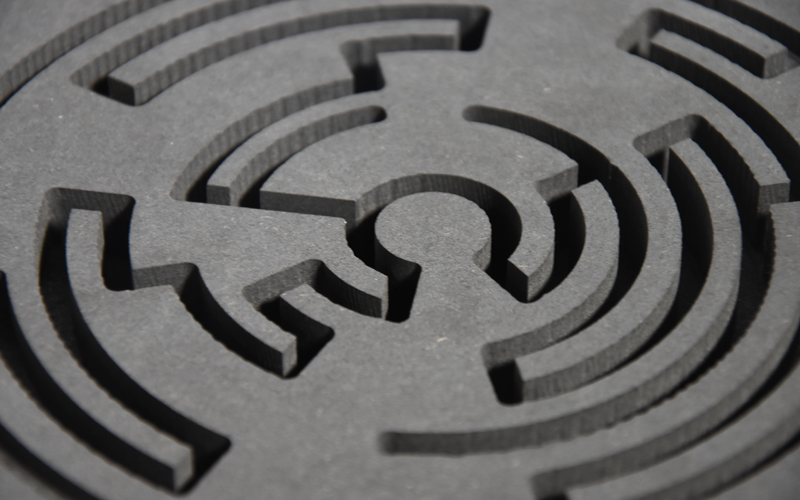 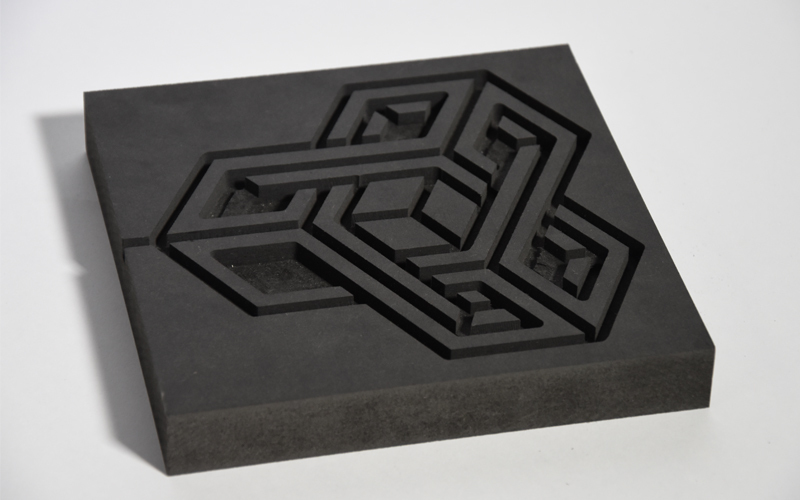 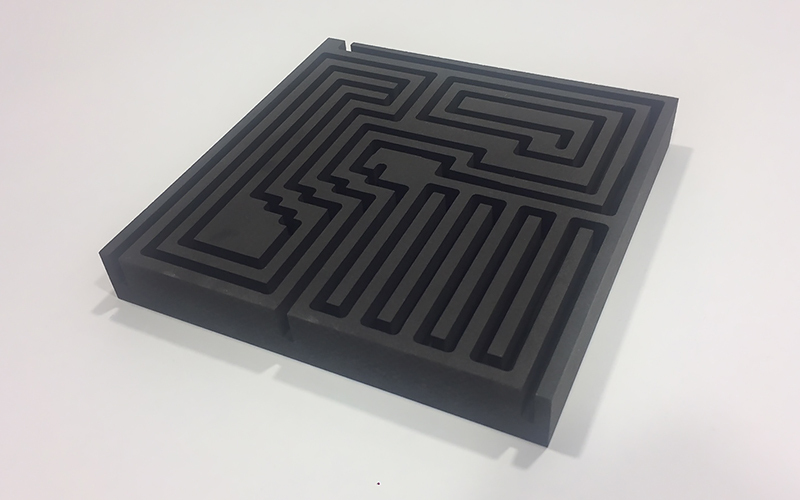 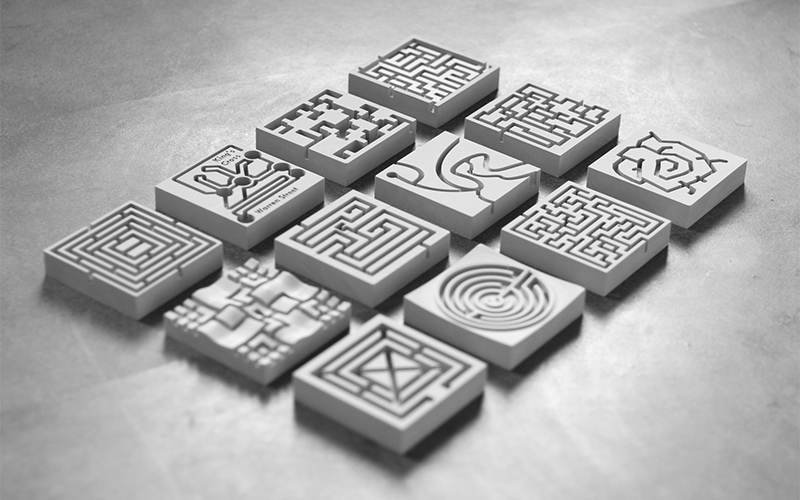 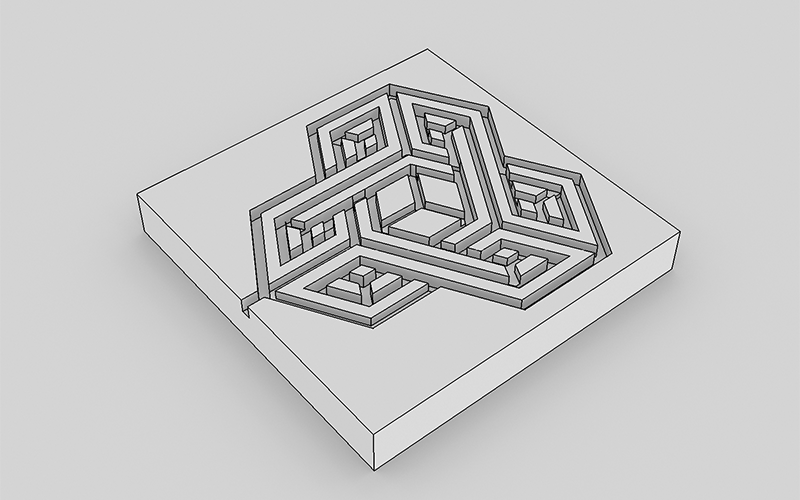 The aim was to develop a three-dimensional maze, to be created by using subtractive modelling strategies and which had to be subsequently cnc-milled from a specified MDF block. 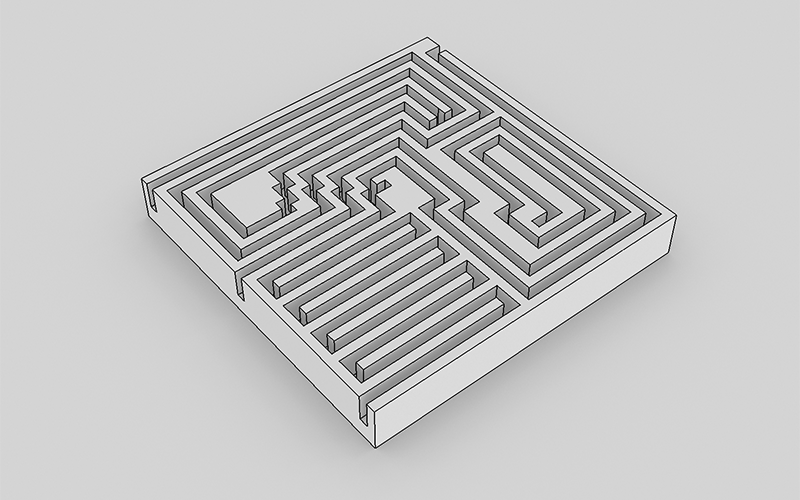 In addition to designing a spatially exciting routing, the focus was mainly on an early and skillful integration of the production parameters into the design concept.